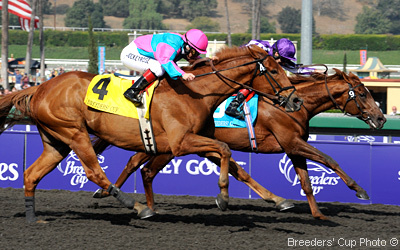 Racing partnership racing at all levels from Graded Stakes to Claiming. Oaklawn Park is home. Our goal is to have fun while running our horses in the correct spots in order to win at the highest possible percentage. Dot Matrix Gelding $99,610 Listed winner Warrior Veterans S.
Harlan Punch Gelding $90,000 Listed winner Louisiana S.